Download our PARENTS & PARTICIPANTS Information Guide HERE. CoderDojo Crescents of Brisbane is a place for young people between the ages 7 to 17 to learn to code, develop websites, apps, games and more! The programme takes young people out of their bedrooms and ignites their intelligence. The club-class atmosphere encourages them to share their knowledge, doubts and ideas, and makes them eager to attend further sessions. Like minded children interact with each other, and this is especially beneficial for the children who often feel left out as they are more interested in technology than sports or music. 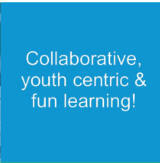 At these session attendees have the opportunity to also learn complimentary skills of logical thinking problem solving, presentation and communication skills. Here is a focus on community, peer learning, mentorship and self-led learning with an emphasis on openness, helping others and showing how coding is a force for change in the world. 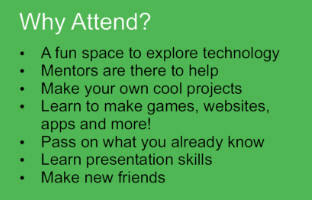 More importantly the CoderDojo is about encouraging creativity and having fun with technology in a social environment. 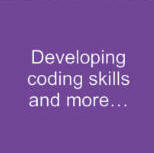 Our CoderDojo aims to make development and learning to code fun, sociable and a rewarding experience. Each session is mentored by Crescents of Brisbane volunteers and school students who are willing to give up time to help out some young people passionate about learning how to code, learn about technology and more. Our CoderDojo enables and empowers young people to truly develop their skills as creators and inventors of technology through supporting a child led, exploratory learning environment. Children can learn important skills that will really benefit them in the future. 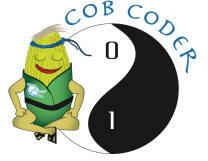 And the best feature about CoderDojo Crescents of Brisbane is that it is absolutely free! How many activities can you find for young boys and girls these days that are free? 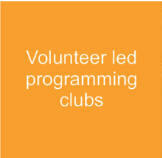 Want to join the Crescents of Brisbane Team as one of our CoderDojo MENTORS?